Our bricks use the most solid and versatile building materials, are environmentally friendly and are made from natural products. They are tough, solid, durable and do not crumble, a quality that has made Beta the go to name in bricks you can rely on. 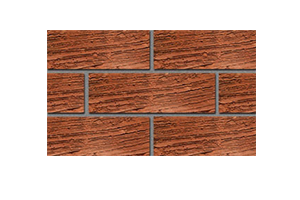 We offer 15 different types of bricks, all SAZ certified. Our range includes a variety of styles, textures and colours. There is a brick for every need. With Beta bricks, whatever you’re building, build it to last. 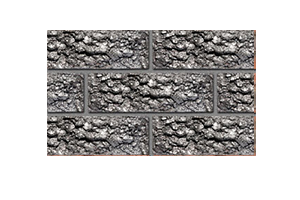 Beta bricks have always been known for their strength and durability. 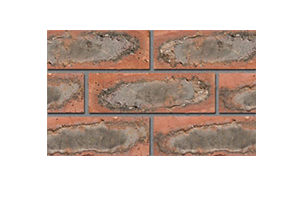 This is because we only manufacture clay bricks that we know can withstand all manner of weather conditions, bricks that will keep their shape and not crumble, bricks that will stand strong year after year after year. Our clay bricks are aesthetically pleasing because of their colour and the feeling of security and permanence they convey. Our green bricks, once fired, exude warmth, texture and create a sense of identity for your home or building. Our clay bricks come in a variety of styles and sizes giving you greater flexibility in creating the building of your dreams. At Beta we believe that building your home, office or any other building should not only be rewarding but affordable too. Everyone should be able to turn their dreams into reality. 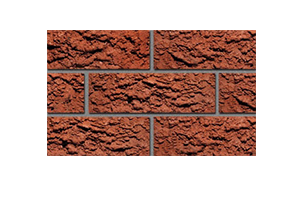 And not only are our clay bricks affordable but because of their long lifespan and extra strength, they also save you in long term maintenance costs. 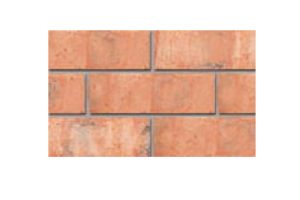 Clay bricks also add value to your home. Face Brick 225mm(L)X108mm(W)X73mm(H) Individual minimum compressive strength SAZ requirement is 12MPa, average 15MPa. BETA current average is 21.5MPa after testing. Averages between 3 and 3.2kgs. 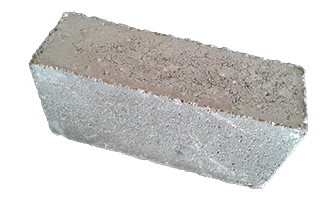 Perforated Brick 225mm(L)X108mm(W)X73mm(H) Individual minimum compressive strength SAZ requirement is 12 MPa, average 15MPa. BETA current average is 21.5MPa after testing. Averages between 2.4 and 2.6kgs.